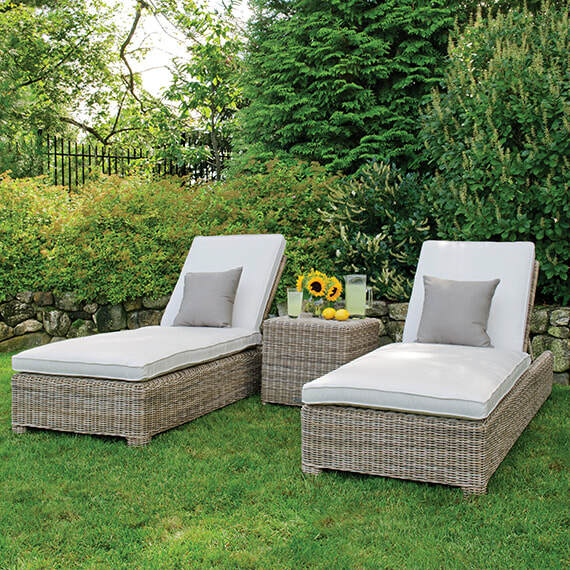 Pre-Season outdoor furniture sale going on now! We carry the finest brands in patio furniture including Gloster, Brown Jordan, Barlow Tyrie, and more. 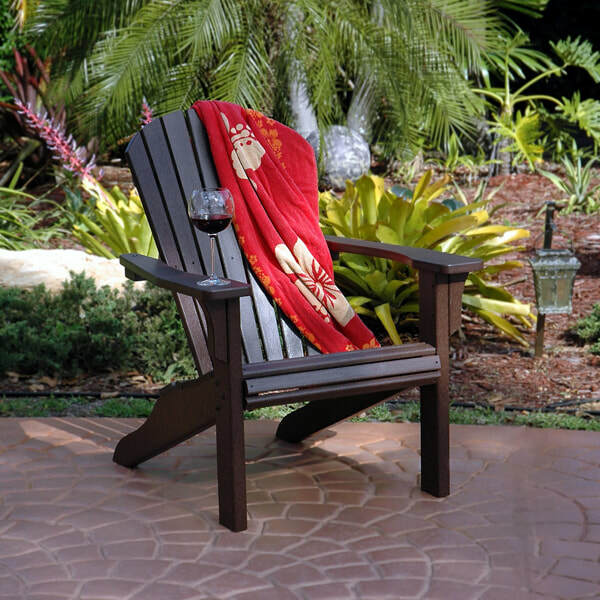 Whether it's a patio dining set or outdoor seating you are looking for, we have it! We do not sell online at this time, but work with homeowners, designers, and landscape architects directly to outfit backyards with the very best outdoor furniture. Visit our retail showroom today!